Could GPS System Be Utilized for Schools? 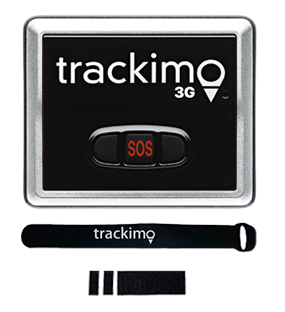 The escalating cases of missing children for the past several years have brought about the use of GPS system for schools in India. By implementing it, the administrators aim to make their institution a safer place for their students. According to Childline India Foundation, a private organization that promotes child protection and rights, they are receiving an average of 5 million calls every year concerning the safety of women and children. 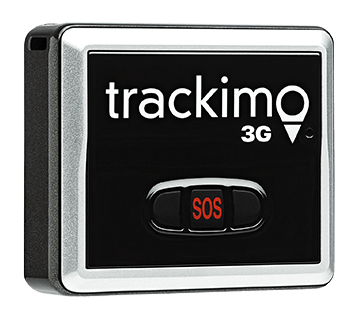 The school officials started using GPS-based school bus tracking systems, which allow parents to check the status of their child’s daily trips to school to see if they have arrived safely at school. Since the school management can track the school bus’s movements including every stop and its speed, they will know if there is a delay. 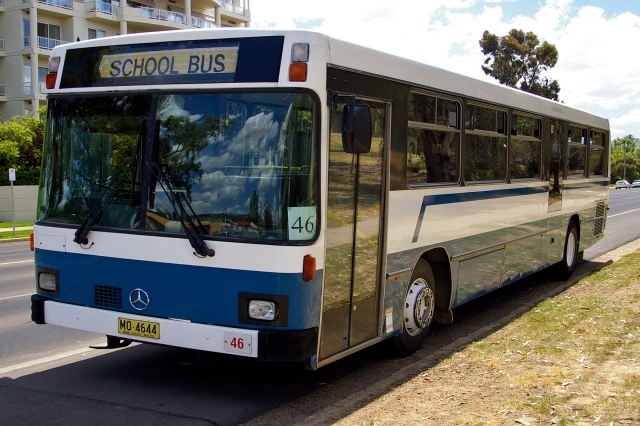 The school will receive a notification the moment the tracking system detects a route deviation coming from the school bus. They can also make use of the GPS device’s two-way communication system to contact the driver. In addition to the installation of GPS system in schools in India, closed circuit television cameras were also set at the schools’ premises and bus services. Both security devices can keep history log for at least 60 days for review by the police. Though parents seem to be contented with CCTVs and GPS system in schools in India, there are selected police officers assigned to patrol the hallway for added security of the students. Furthermore, the school management created a guideline that prohibits school bus drivers and students to socialize for the safety of everyone on the way to school. With the series of abductions happening recently, you can’t blame the parents for choosing schools that can provide comprehensive security for their kids. The use of GPS system for schools in India is a good move to assure parents of the safety of their kids. Meanwhile, some schools in the United States are using GPS trackers to monitor student attendance. 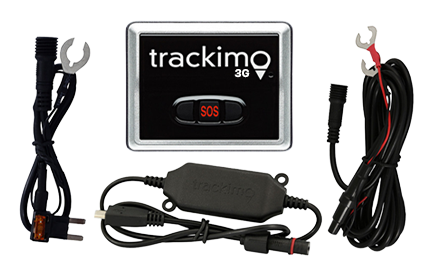 Or check out our GPS child tracking device to learn more.